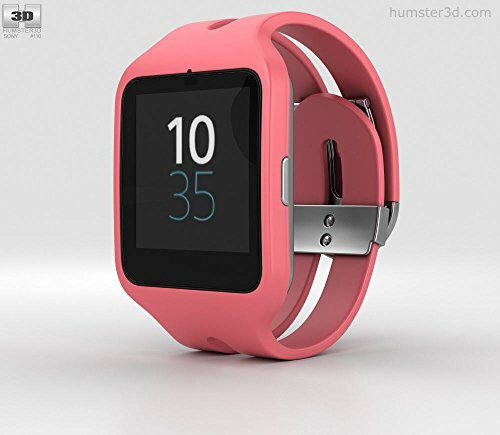 Sony SWR50 SmartWatch 3. Powered by Android Wear. Notifications. Voice Commands. Lifelog. Impressive standalone functions.